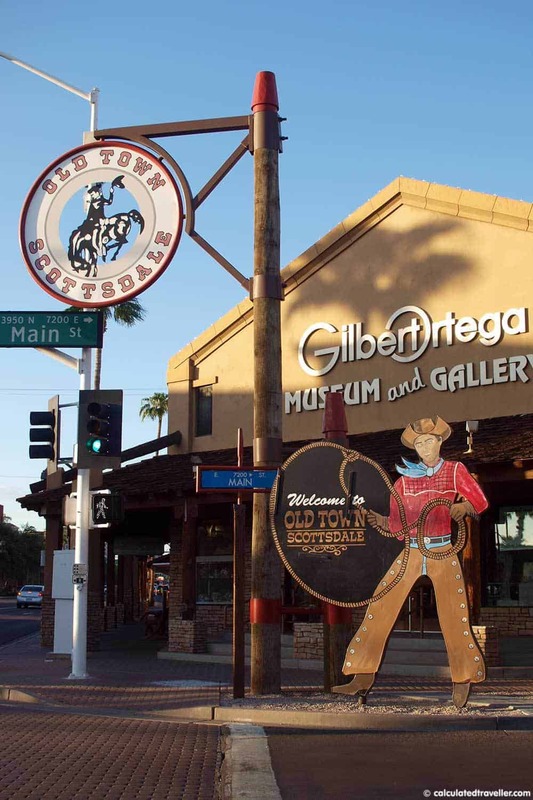 Old Town Scottsdale, Arizona provides that perfect little taste of the Old West smack within the Downtown district of Scottsdale. 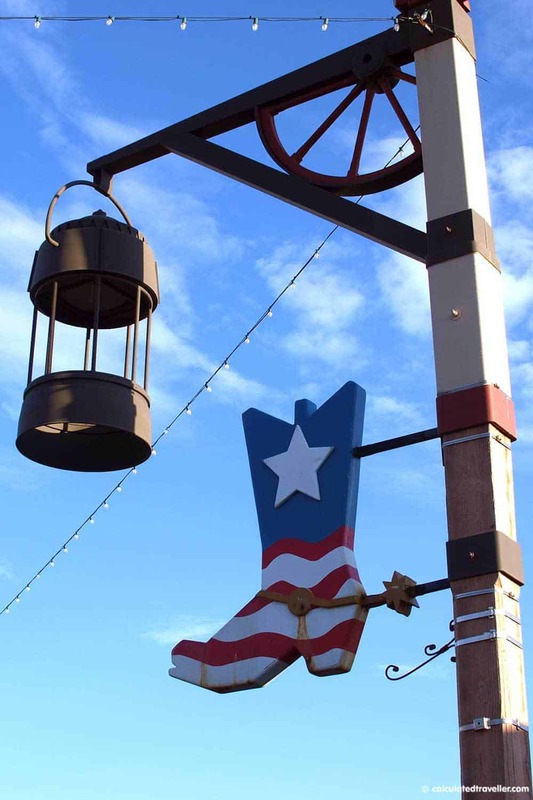 With shops selling Western clothing, boots and hats and plenty of Western-themed bars, it’s a great place to visit and take in the sights. I especially love the little western details throughout the neighbourhood like the rodeo logos on the benches, wagon wheels and interesting street lights and signs. 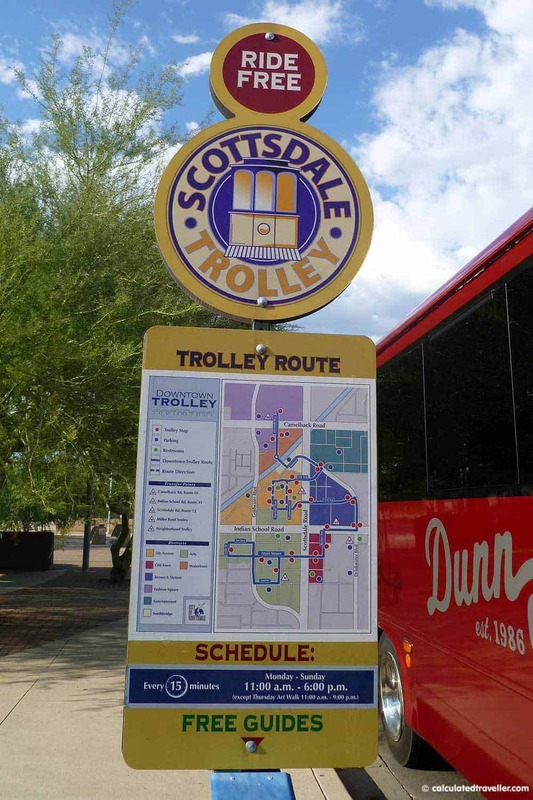 An easy way to get around is via the Free Scottsdale Trolley. Available year round there are 3 main routes. Click here to see the route map and times of operation. 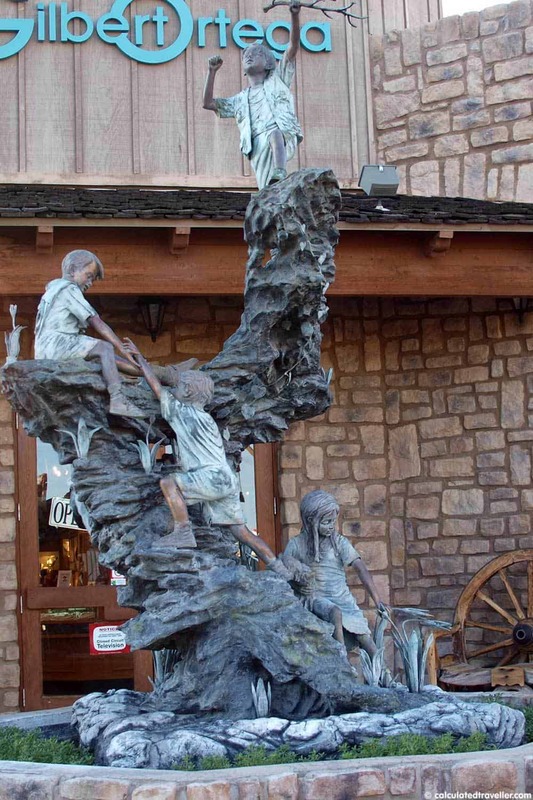 Another great reason to visit is for the art. 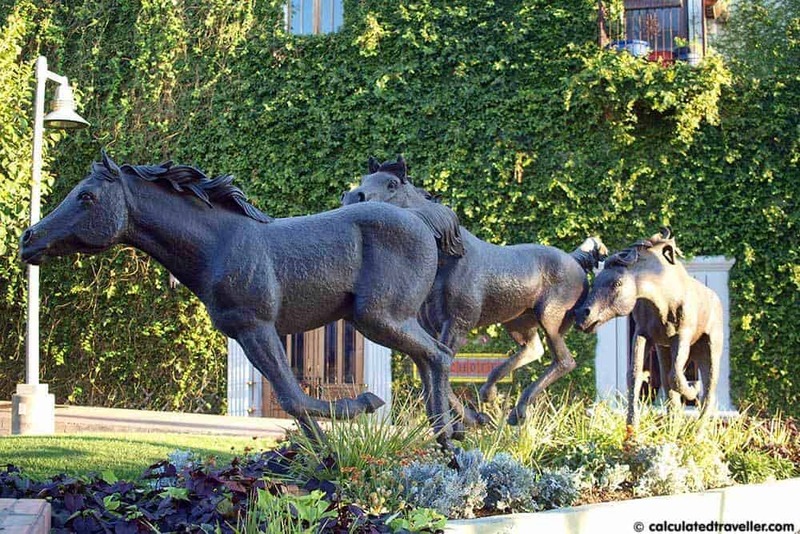 You can see 10 public pieces of art within a 60-minute walk around town. 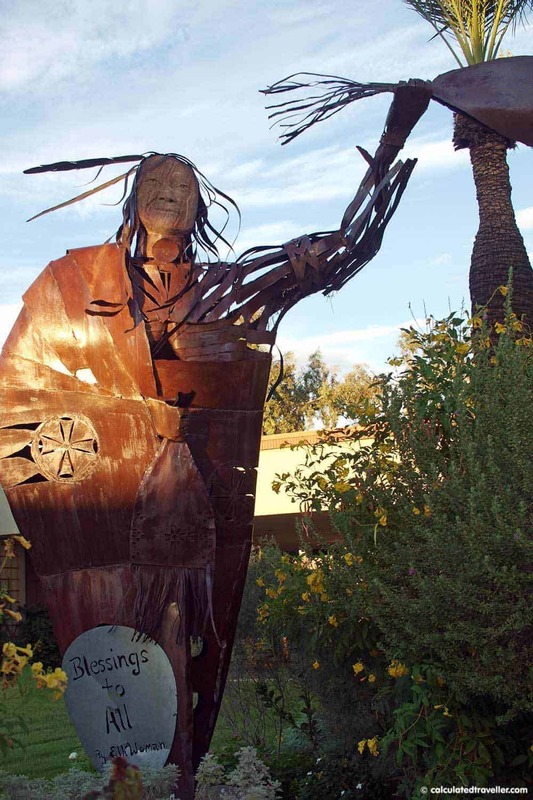 For more information there is a walking tour map and list of the artists on display on the Scottsdale CVB website. 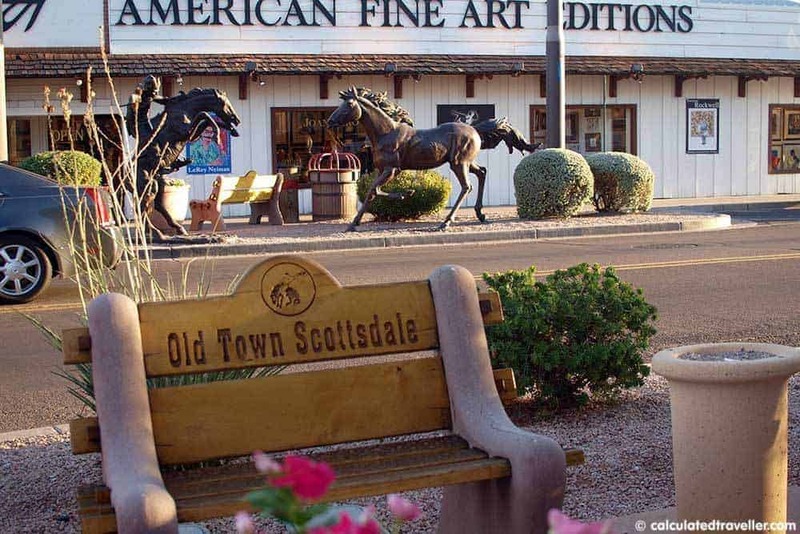 Thursday evenings is when Scottsdale holds it’s Art Walk. From 7 pm to 9 pm the many art galleries in town stay open late for public viewings. Don’t forget about Scottsdale’s Food Truck Caravan which I wrote about in this article here – it’s open on Thursday night and provides the perfect end to your day of gallery hopping. If you are a regular visitor of the site you’ll know how much I love great looking buildings. 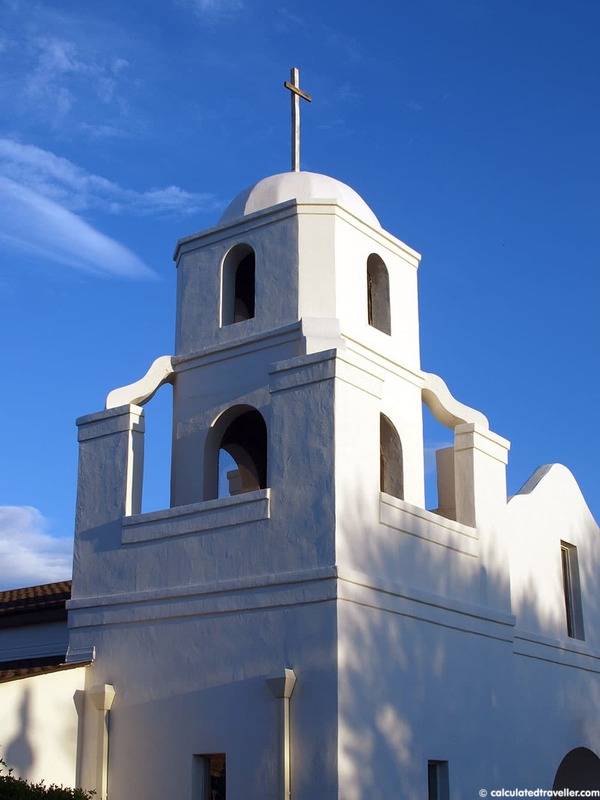 One of which is the Old Adobe Mission located near the south end of Old Town Scottsdale. Hope you enjoyed this little tour of Scottsdale as much as I did! 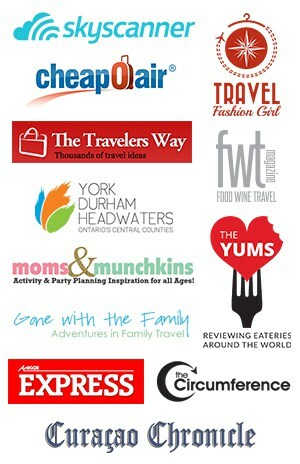 Don’t forget to check out the Scottsdale Convention and Visitor’s Bureau for more information. Oh my! I love that photo of the boot/flag. You put my Scottsdale photos to shame! 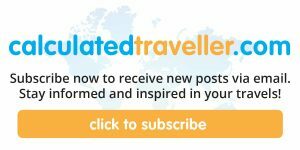 I didn’t know there was a free trollley – how neat. 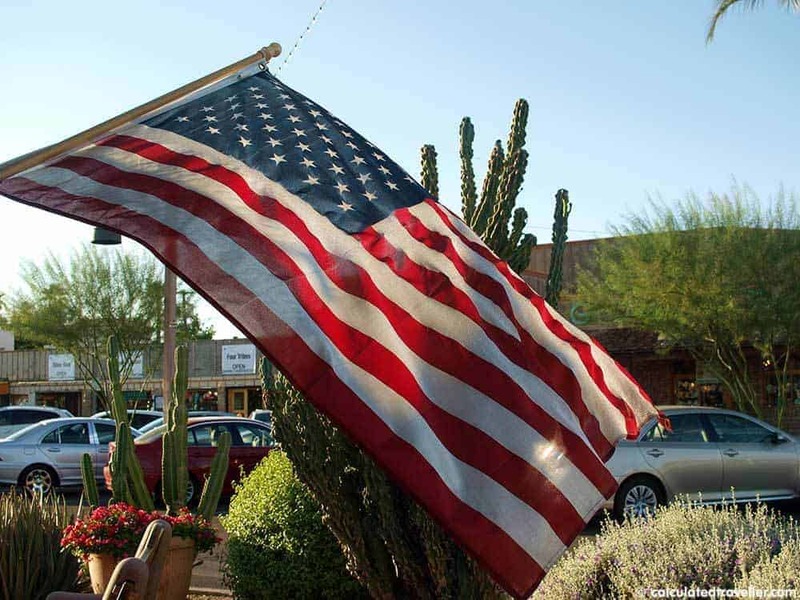 My Scottsdale friend just gave us a bit of a walking tour – it’s a surprisingly fun town huh? 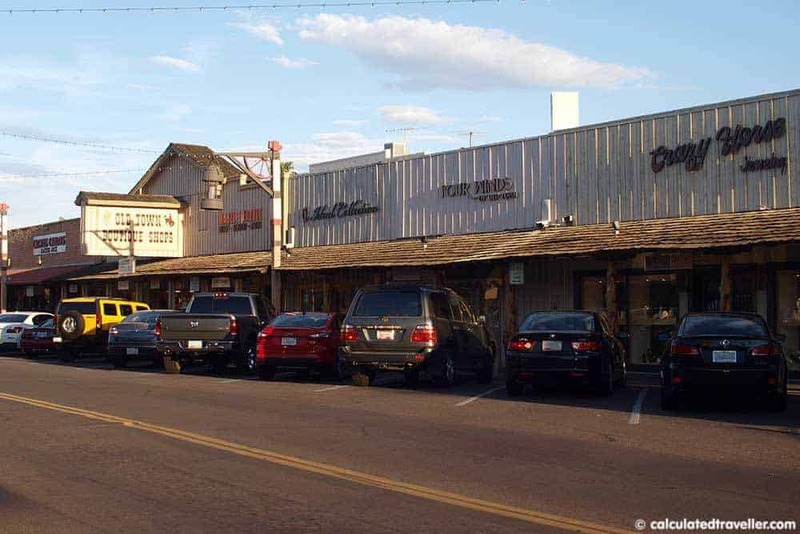 Old Town Scottsdale is very traveller friendly with free parking garages, free trolley service, benches for rest breaks as well as shaded overhanging roofs on many of the shops. We also had a very nice chat with the trolley driver – everyone is super friendly there. What a charming town! The buildings are so pretty, and the free trolly is a nice touch.